An all-day event on March 23, 2019, will focus on the importance of Community Connections. 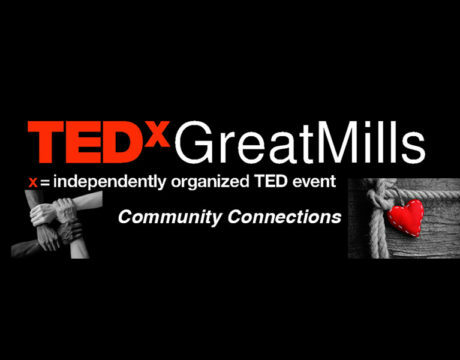 TEDx Great Mills will offer speakers and performers who will discuss why these connections are imperative in every region from 9 am to 4 pm that day at Great Mills High School, located at 21130 Great Mills Road in Great Mills, Md. 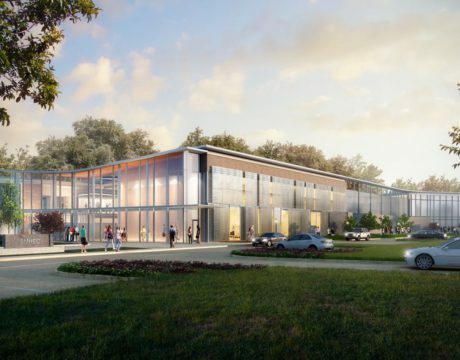 The Southern Maryland Higher Education Center Board of Governors will host a full-day, public forum on education and innovation Oct. 13, 2017, from 8 am to 5 pm and unveil the design of the new Southern Maryland Research and Academic Building planned for completion on the SMHEC campus in fall 2020.